The Housatonic River leads to the city of Stratford about five miles east of Bridgeport and almost the same distance southwest of Milford. 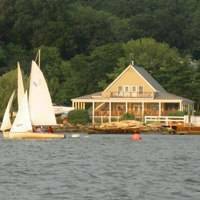 The Housatonics west shore is lined with five marinas starting about 1.5 miles up the river at Brewsters Pond. Two of the five marinas accept transient guests, and of those two, one has full-service repairs and gas and diesel fuel. 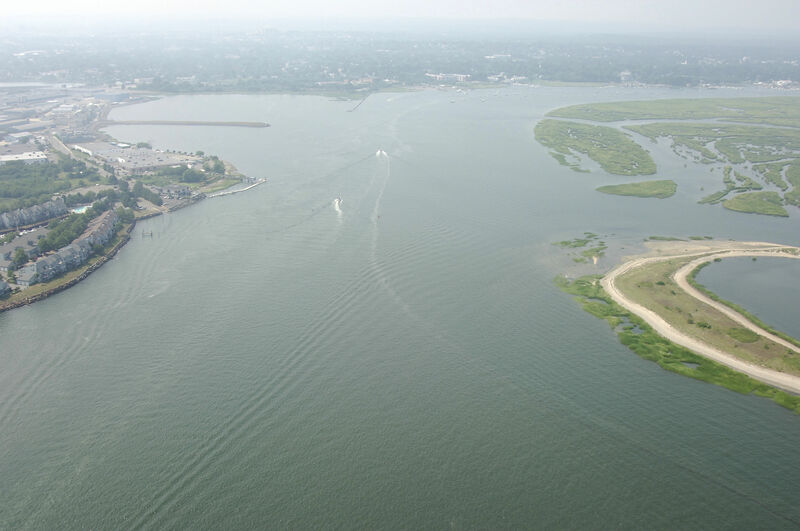 The currents in the Housatonic can be problematic with the wrong boats, as they can run up to three knots in speed. The best course of action is to proceed on a fair tide if you have an underpowered vessel. 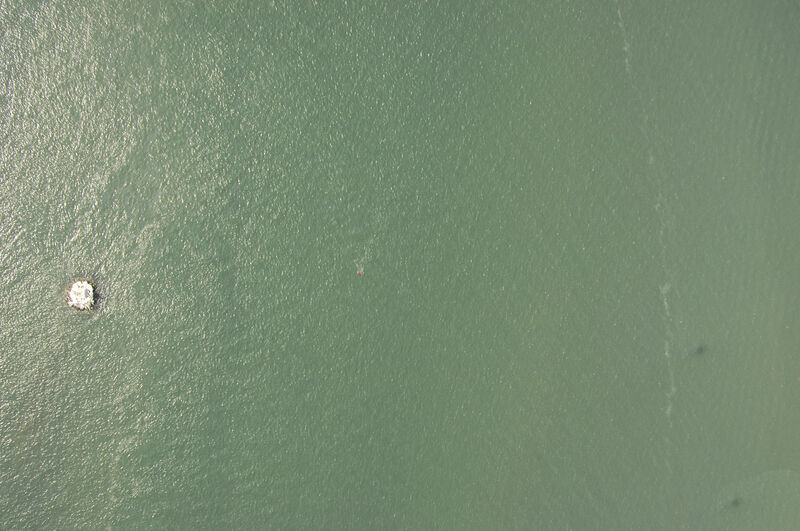 From Long Island Sound, pick up flashing green buoy 1 southeast of the outer breakwater (marked by flashing red 2), and then set your sights on green can 1A and red nun 2. Once you have cleared green can 1A and red nun 2, you will be in the Housatonic Entrance Channel. 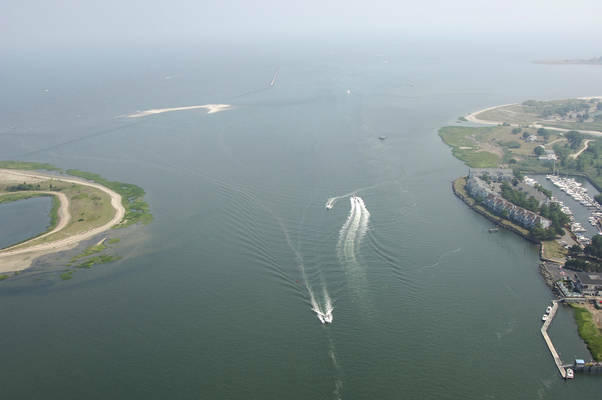 South of Milford Point are two marinas near green can 9, but neither of them have transient space available for transient guests (one does have fuel). 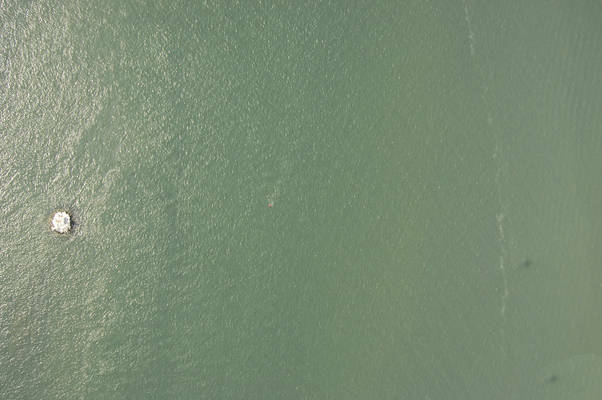 Farther upstream near red nun 18 are five more marinas, and two of these have transient space avilable. 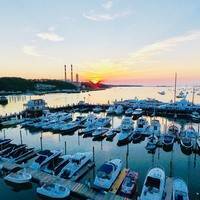 Be sure to call ahead if you plane on staying in one of these marinas, as transient space is limited and spots fill up quick during the season. No reviews yet! 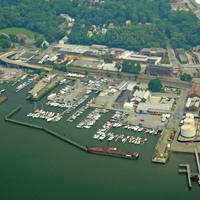 Be the first to write a review of Housatonic River Inlet.